Around the world, SOS Children's Villages provides loving homes for children who have been abandoned and orphaned where their basic needs for food, health, shelter and education are met. Since 1949, SOS Children's Villages has been guided by a basic principle: a loving home for every child. We are the world's largest charity working with orphaned and abandoned children. Currently there are 2,000 SOS Children's Village facilities worldwide providing homes to over 80,000 children through its villages. SOS also supports an additional 1,000,000 children in need around the world through its Family Strengthening Programs, kindergartens, vocational training centres, schools and hospitals, all of which provide children and families in need with vital access to education and health care. 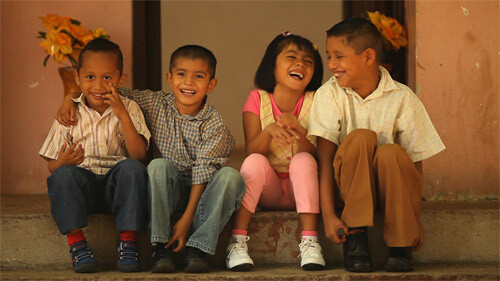 We are dedicated to helping generations of children have a better life. We do this by nurturing lasting relationships with our donors, our co-workers and the communities in which we are rooted. We believe that by making a longterm commitment we have a meaningful and sustainable impact.